Meet FullDive, the ambitious startup with the potential to put virtual reality in every home. Their idea consist of two main parts: a $29 headset and a free software platform. “We believe that VR is the next big platform for entertainment,” says Jovian Chen, vice marketing lead at FullDive. Products like the Oculus Rift and Microsoft Hololens have drawn interest in virtual reality technology, but there no ocean of content awaiting VR users. “In order for the VR industry to really take off, headsets need to be sold at a reasonable price,” continues Chen. Anyone can pre-order the FullDive Wear for $29 (or purchase for $49 upon release). Insert an Android or iPhone and receive a high-quality virtual reality experience for everyday entertainment. Optionally, you can use the FullDive Wand to interact with your VR apps, many of which are provided free, and future video games. Along with the hardware, the company has built a software platform where developers can sell VR applications. 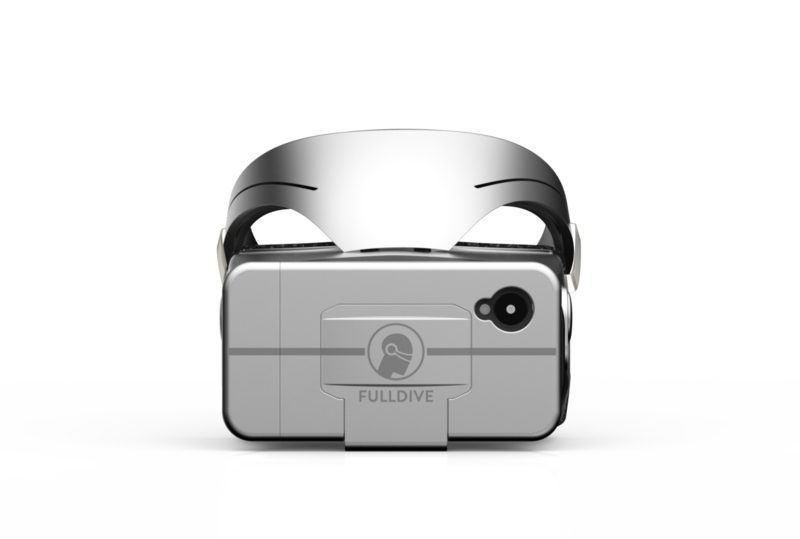 Android devices (and soon, iPhones) can download the FullDive platform just like any other app. With over 140,000 downloads, 1700 reviews and an average rating of over 4 stars, FullDive’s platform provides a well-liked “ecosystem” for VR experiences. 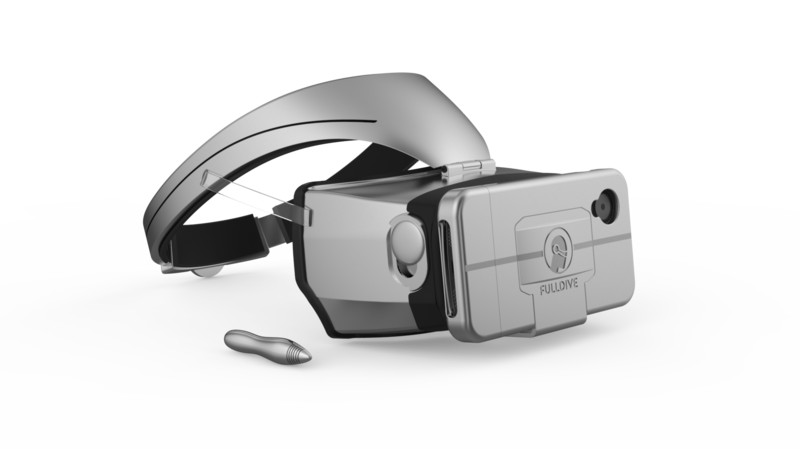 Will FullDive win out against other virtual reality devices? Facebook and Microsoft have poured an enormous amount of money into their projects. The startup faces an uphill battle attracting independent developers to its ecosystem. FullDive Wear is scheduled for release in March 2016. The company is currently accepting pre-orders on their website. This entry was posted in Startup, Startup Spotlight and tagged apps, virtual reality. Bookmark the permalink.